Very soon we will have new autograph cards and a new autograph card address for you! 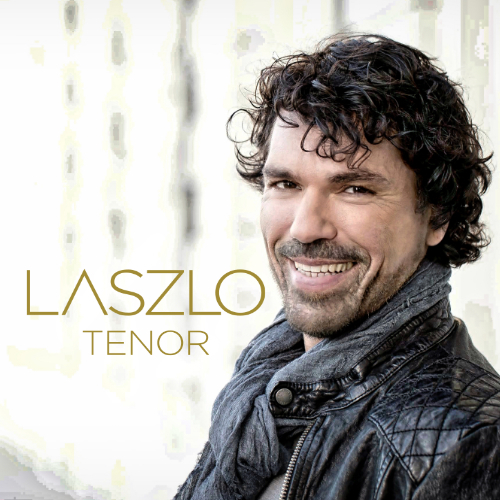 Keep in touch with LASZLO´S website and soon you will find the autograph card address here! Pleas notice: We can only allow autograph cards with prepaid reply envelope!